This entry was posted in Uncategorized on April 15, 2019 by wallst_greet. An Expert’s Guide to Sending Note Cards— Are you working at your desk with a stale pack of note cards sitting in a drawer untouched? If so, read on to learn how sending branded note cards can build your business. We’ll convince you on why it’s important and offer a few best practice tips to begin sending. Increase your credibility Branded stationery demonstrates professionalism and promotes dedication to your work and your clients. With every order we check the quality of the logo imprint making sure you receive a superior product, putting your brand in the best light. Clients and prospects will associate your personal note with a lasting, real relationship build on the highest level of professionalism and care. 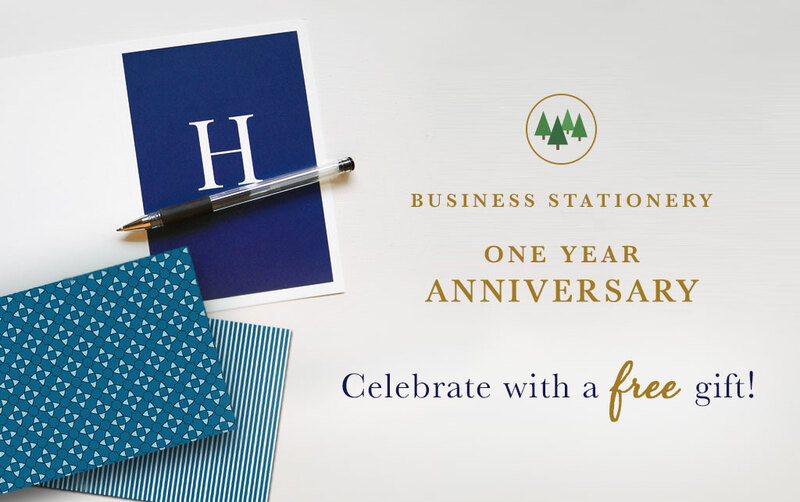 Build Client Relationships When you have personalized stationery on hand, you’re able to send a quick note, such as in times of sympathy, congratulations or appreciation. With 20 cards and 21 envelopes to a pack, we offer plenty of opportunities to reach out at a moment’s notice to build a relationship. Thinking back on significant times in your life, most likely, anyone who took a moment to reach out unexpectedly is remembered. Why pass on an opportunity to be remembered for taking the time to strengthen the relationship with your clients and their families? 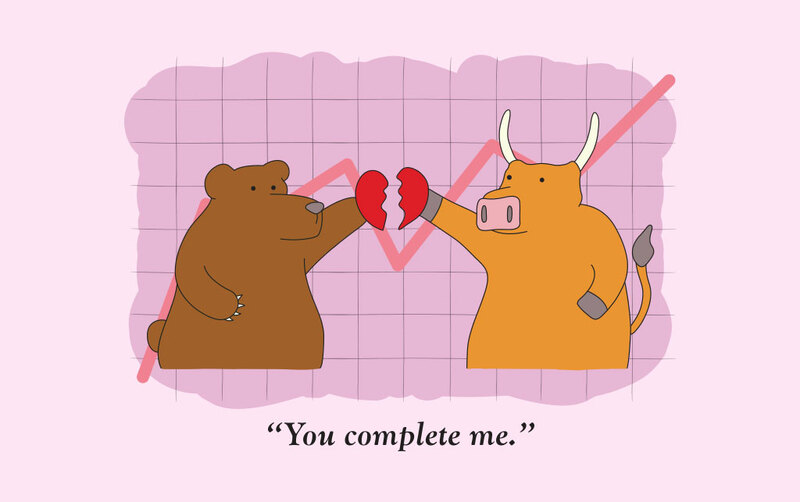 Gain Loyalty There isn’t always a bull market, but taking time to thank clients will ensure their repeat business for years to come. Start new habits of gratitude and thoughtfulness through a branded note card campaign and watch your client loyalty grow. 1. Don’t Hesitate. Send thank you notes and messages promptly after meetings when the details are fresh in your mind. 2. Send them for big and small reasons. Really, send them to all clients and prospects you want to build a relationship. No gesture is too small to thank or savor in writing. 3. Include a business card. Provide an easy way for recipients to reach you with questions or concerns. 4. Keep it simple. Personal notes are an easy way to let clients know you’re invested in their success. If you’re convinced, be sure to shop our branded note cards here or contact us for samples. Keep in mind, we’re interested in doing good with your purchases. We’ve joined with brands such as US Bank and Google, Inc, in donating to the National Forest Foundation to support restoration projects nation-wide. A portion of every sale from our stationery and note card line contributes to this noteworthy cause. This entry was posted in Note cards, Business on March 7, 2019 by wallst_greet. The Year of The Pig Marks Good Fortune — February 20 ended the Chinese New Year. The Chinese lunar calendar was created thousands of years ago based on the moon cycles to know when to plant and gather harvests. The Lunar New Year commences the day of the second new moon after the winter solstice, from mid-January to late February. In 2019 the Chinese New Year began on February 5, marking the start of the Year of the Pig. In Chinese culture pigs are the symbol of wealth. A pig’s physique, a chubby face and big ears, is a sign of fortune for those who follow zodiac signs. Those born in years of the pig are said to have a beautiful personality and are blessed with good fortune. We found the Year of Pig and its symbolic wealth relevant and fun, but also wanted to share the legend of how the Pig earned its place among the 12 zodiac animals. The story goes that the Jade Emperor, the ruler of heaven, hosted a race for the animals on his birthday. There would be only 12 winners, and each would earn a spot on the first Chinese zodiac. The race was difficult because the animals had to cross a river with a fast, powerful current. The rat climbed on top of the ox to cross the river and then cleverly hopped off just before the finish line to win first place. The other nine animals arrived soon after – tiger, rabbit, dragon, snake, horse, goat, monkey, rooster and dog. However, the pig, the twelfth and final winner, showed up waddling toward the end of the race. An exhausted “oink” escaped as the pig explained he’d grown hungry and sleepy, causing his delay. We wish all of you good fortune, good luck, and much fun in this Year of the Pig. 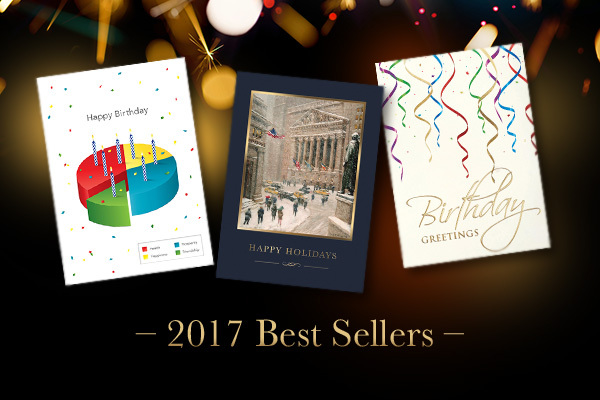 This entry was posted in Wall Street Greetings, Holidays, Business on February 25, 2019 by wallst_greet. 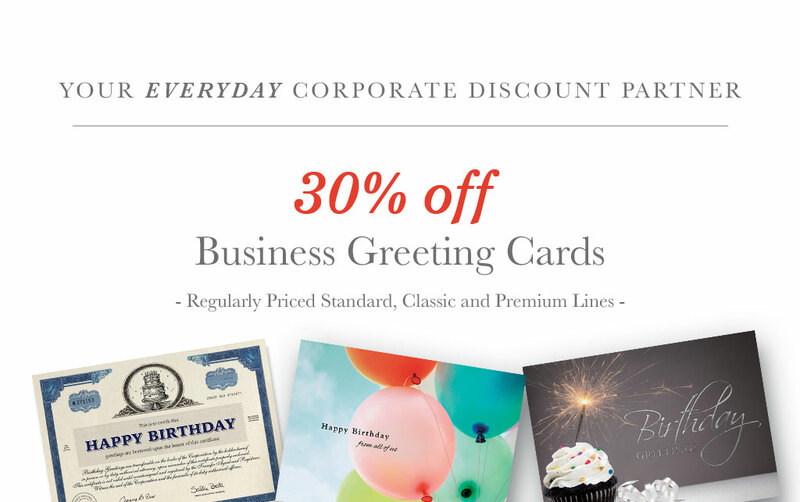 Three Strategies to Building your Business with Greeting Cards — Greeting Cards are one of the most effective tools for building long-lasting business relationships. Don’t underestimate the positive impact a handwritten note in a greeting card can have on clients and prospects. 1. Branded Note Cards: Having a set of branded note cards on-hand is important for those times when you want to send a quick note, such as in times of sympathy, congratulations or appreciation. Customizing with your company logo adds a professional touch. These cards can also be used as appointment reminders, referral requests or as a follow-up to special meetings. 2. Birthday Card Program: Collecting your clients’ birthdates and having birthday cards on hand to send lets them know you are thinking of them year-round. This is a simple way to make a big impact on your relationship. Take your birthday card program a step further and include sending birthday cards to clients’ family members. 3. 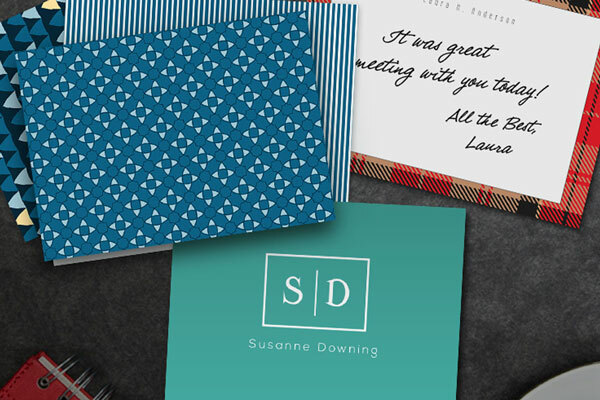 Holiday Cards: Send holiday cards to clients and prospects at the beginning of the holiday season. Your card on display throughout the holidays is a reminder of your special relationship. Taking time to thank clients will ensure their repeat business for years to come. 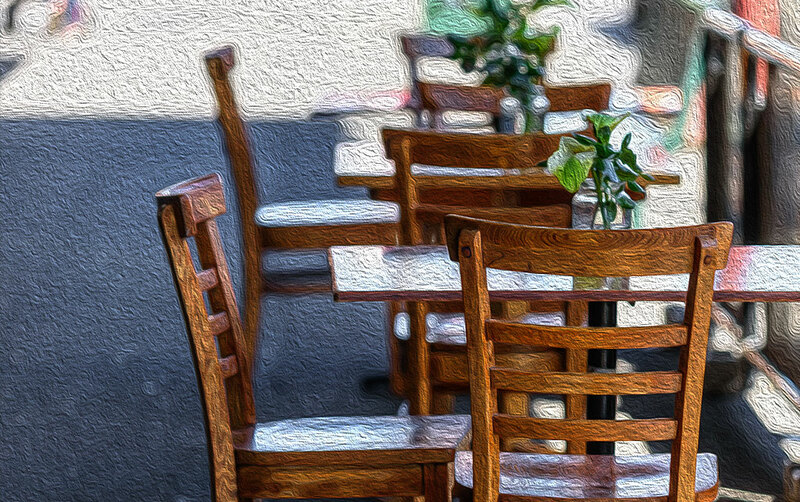 This entry was posted in Corporate Greeting Cards, Holiday Greeting Cards, Corporate Birthday Cards, Wall Street Greetings, Note cards, Business and tagged business tools, branded notecards, birthday card, holiday card, build business, business relationships, card program on February 21, 2019 by wallst_greet.